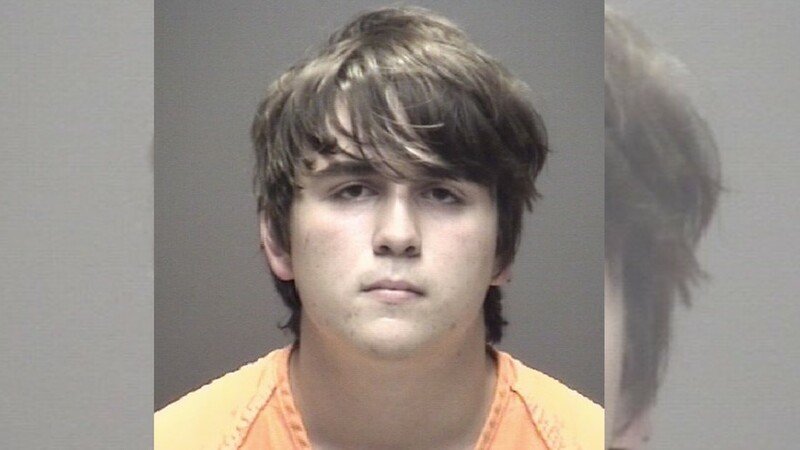 "Next thing you know, everybody looks and you hear 'boom, boom, boom, and I just ran as fast as I could to the nearest forest so I can hide and I called my mom." 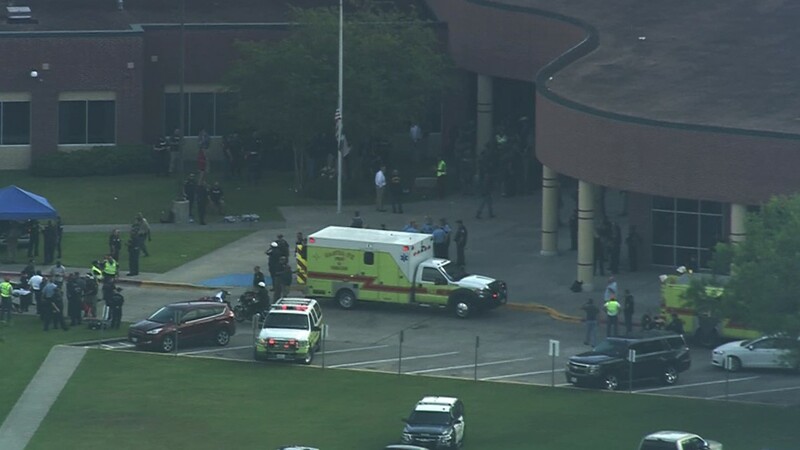 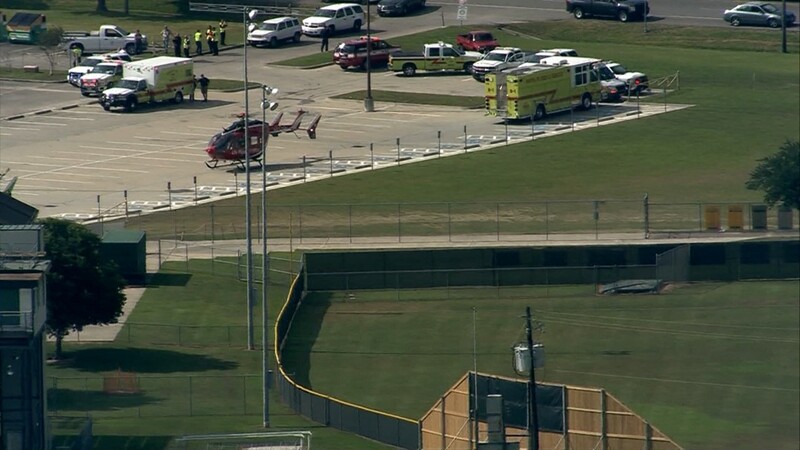 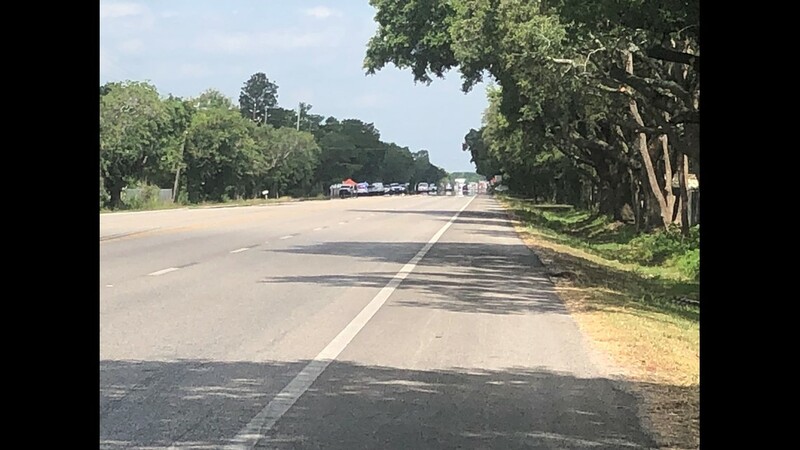 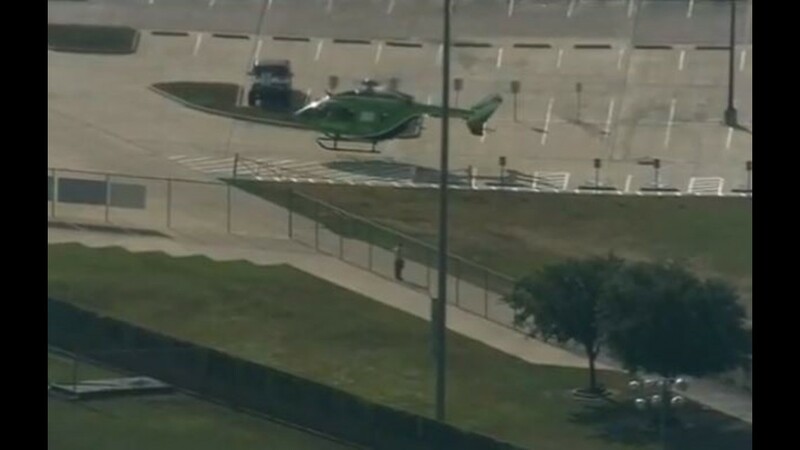 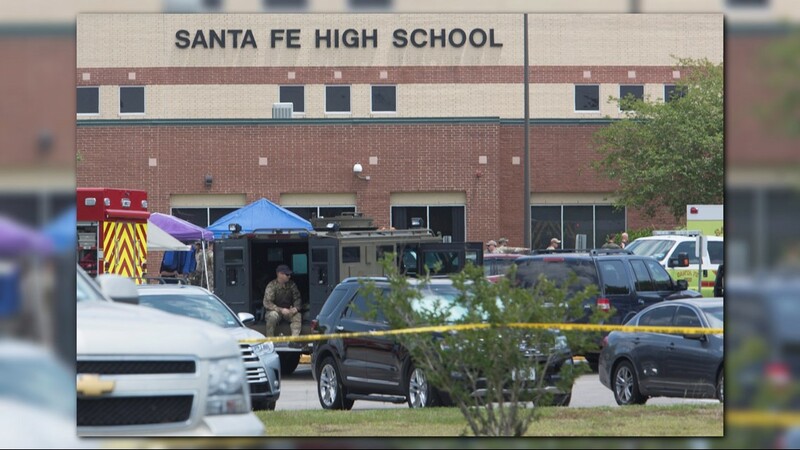 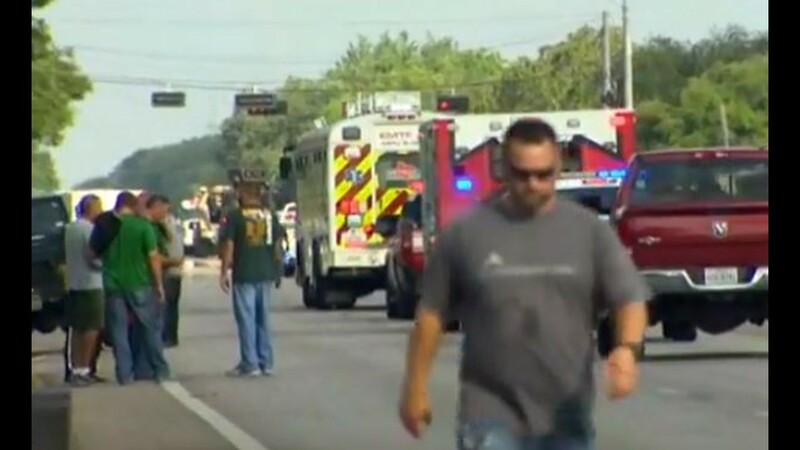 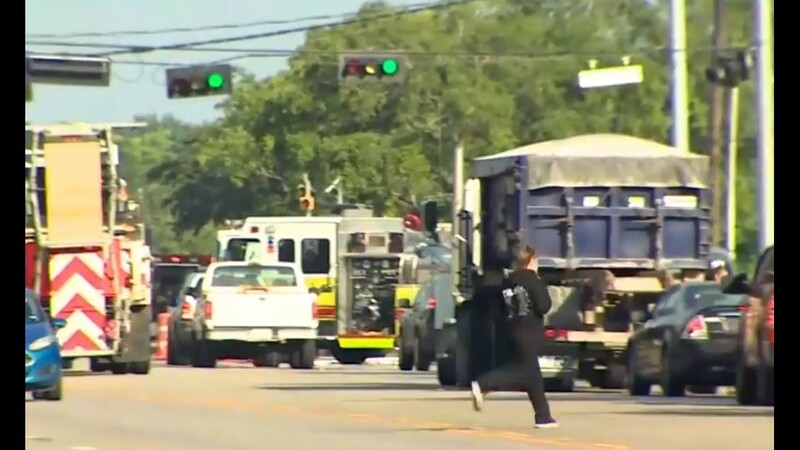 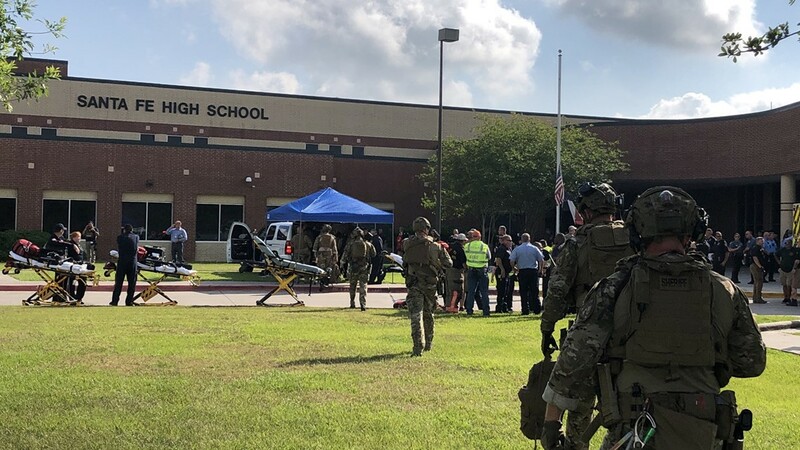 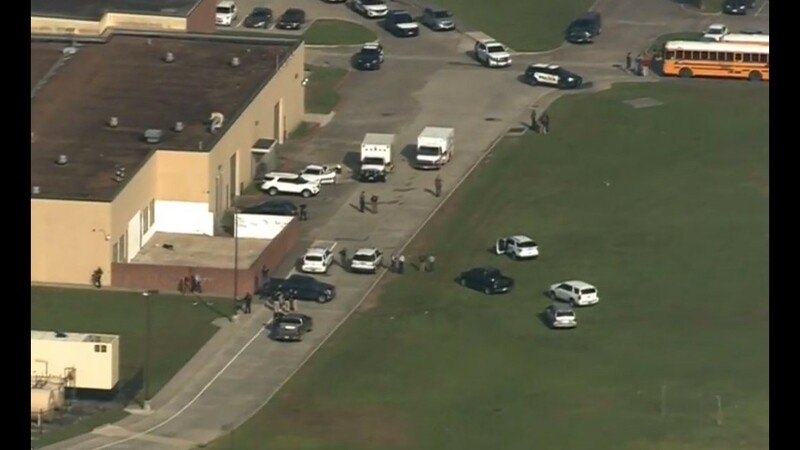 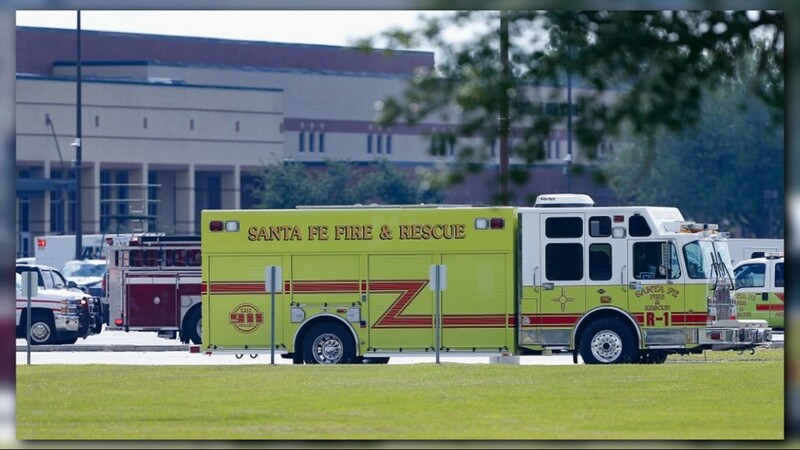 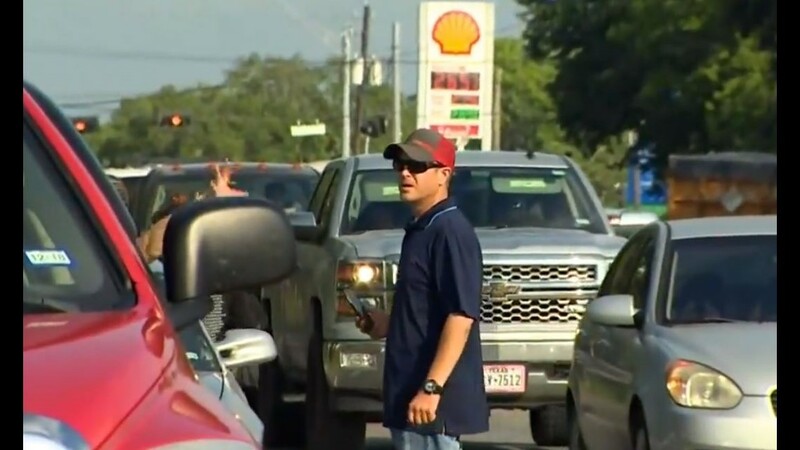 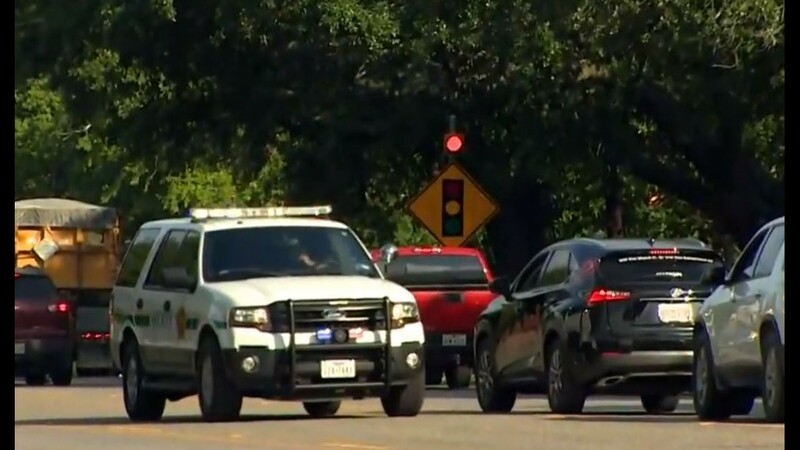 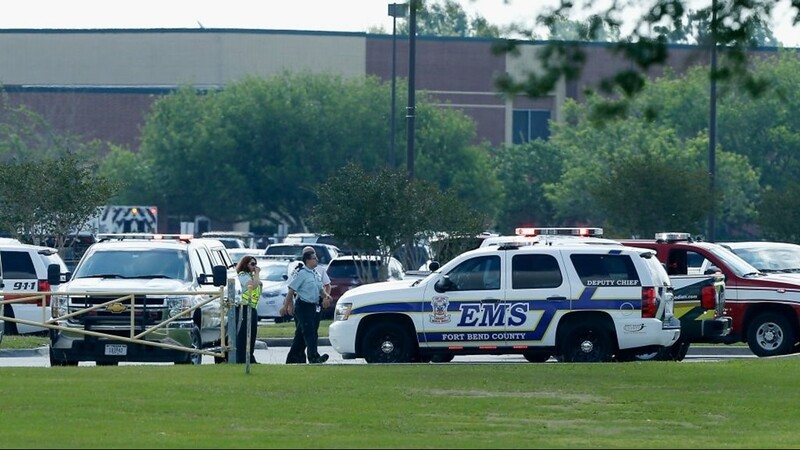 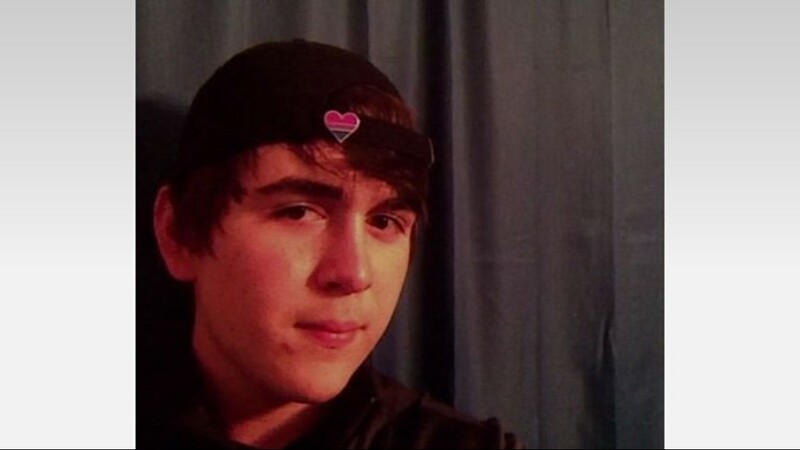 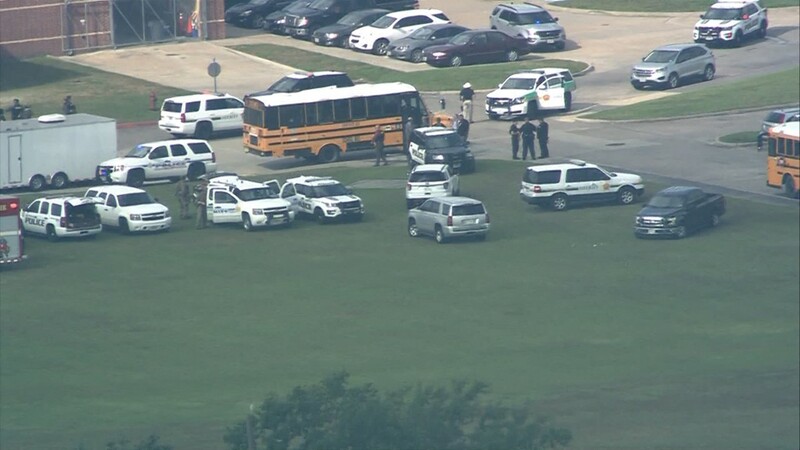 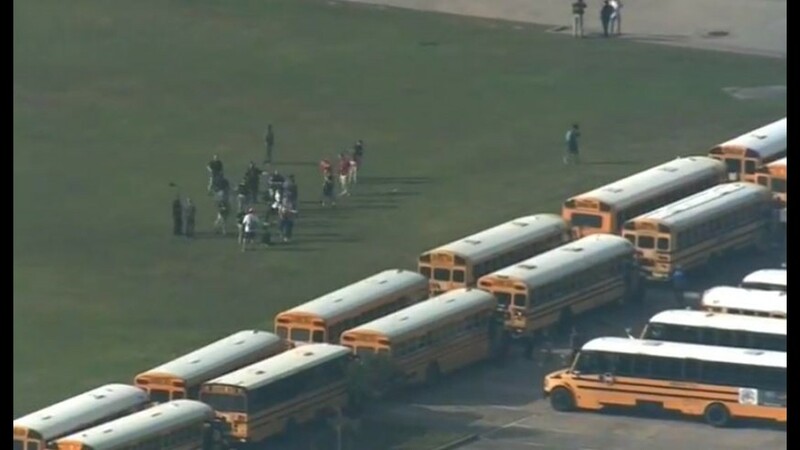 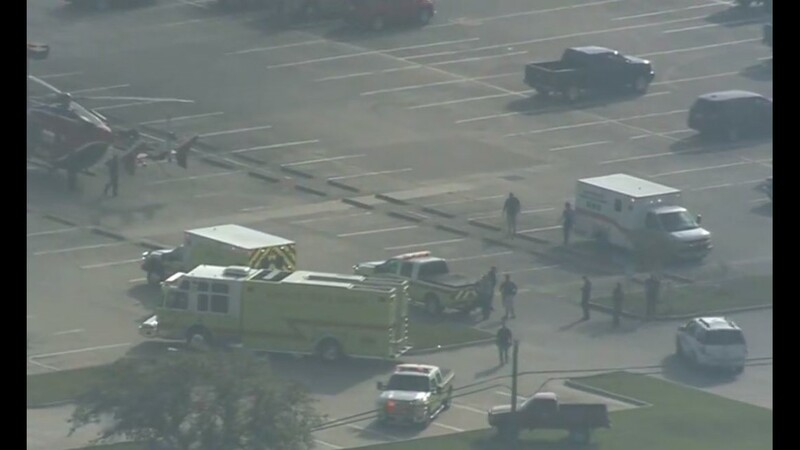 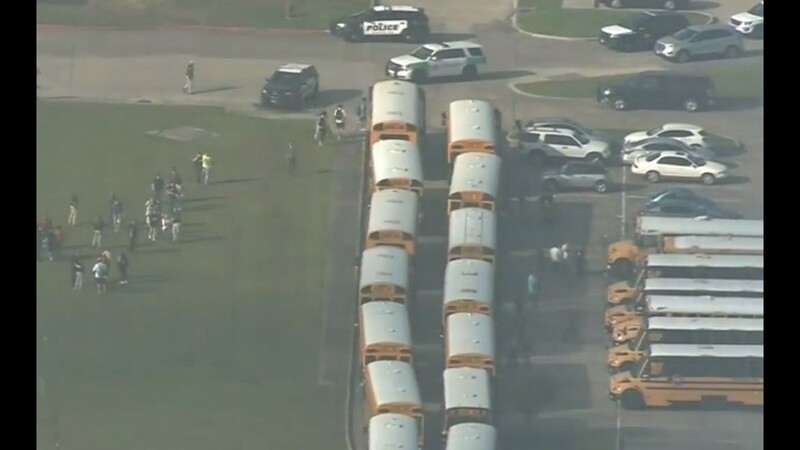 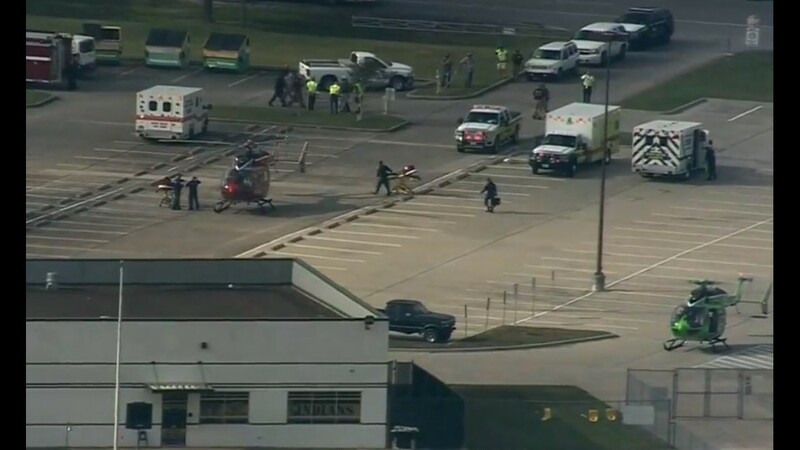 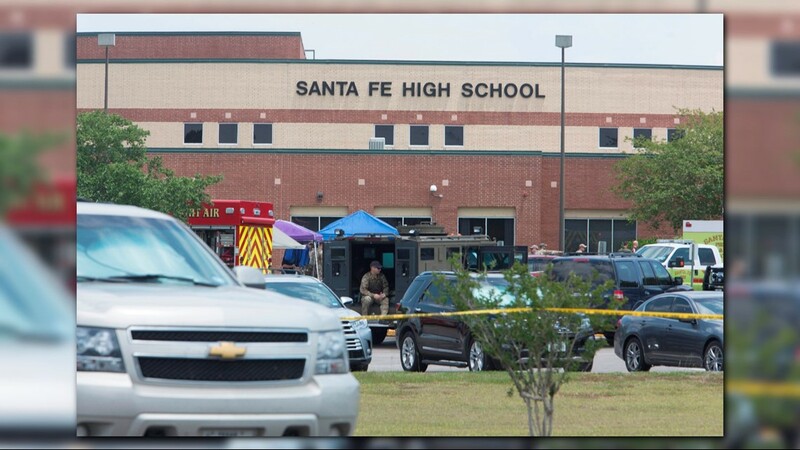 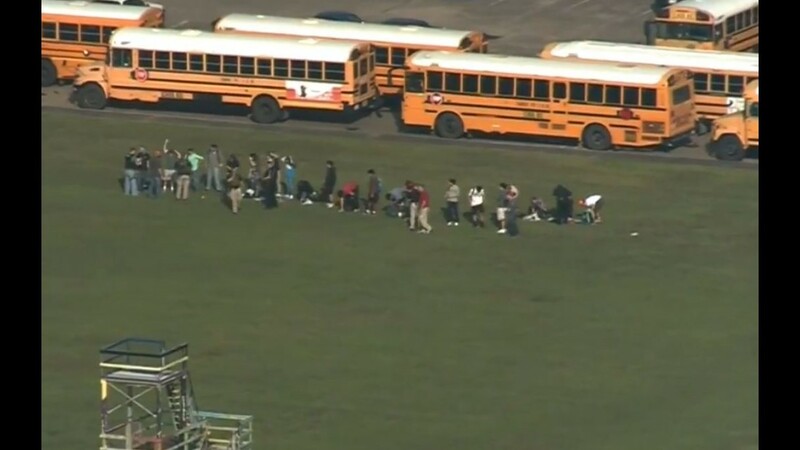 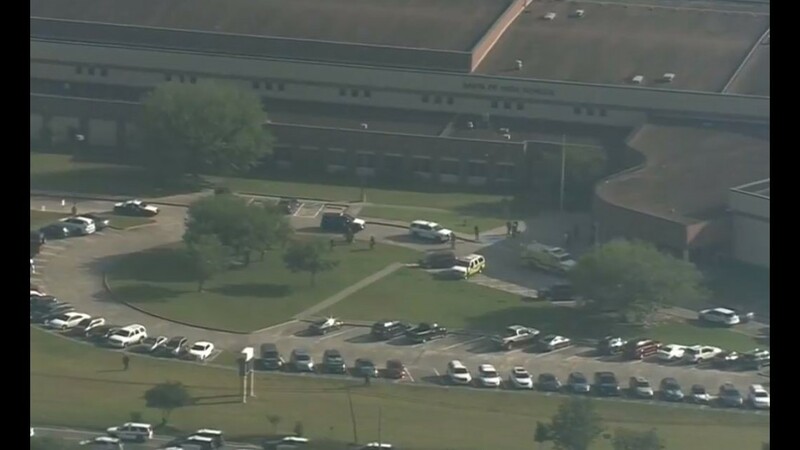 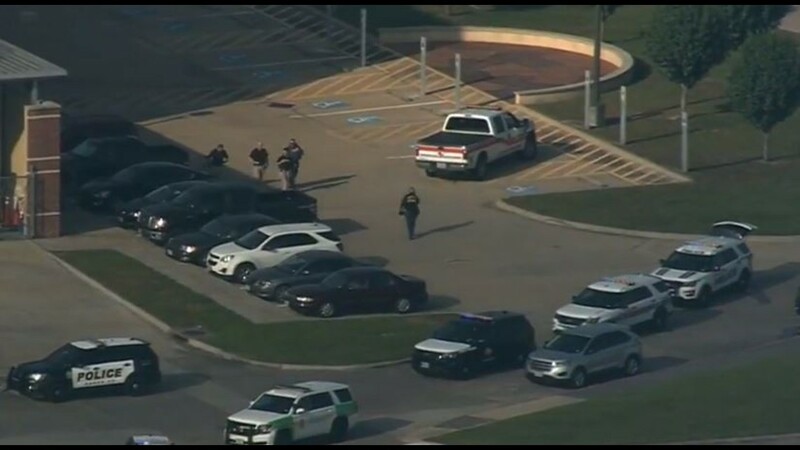 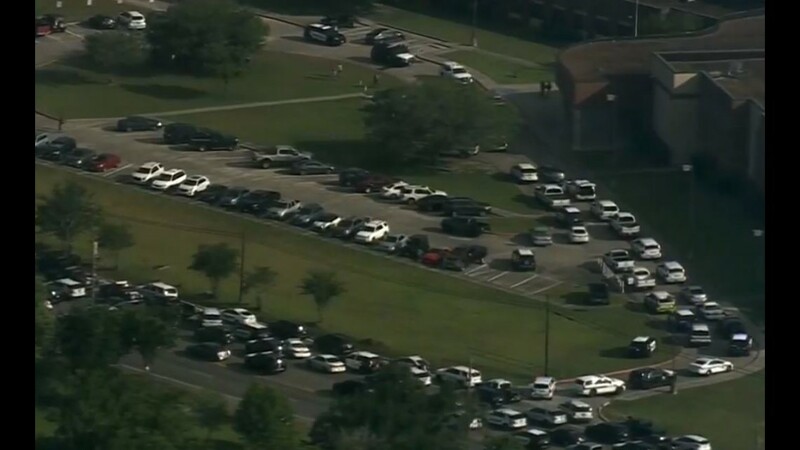 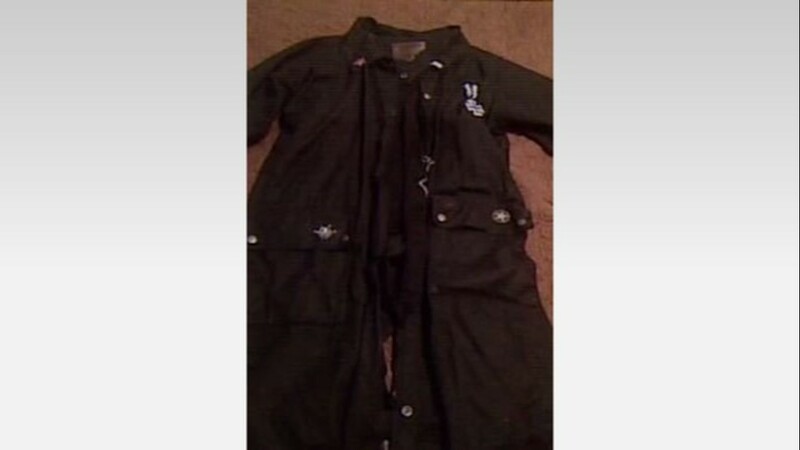 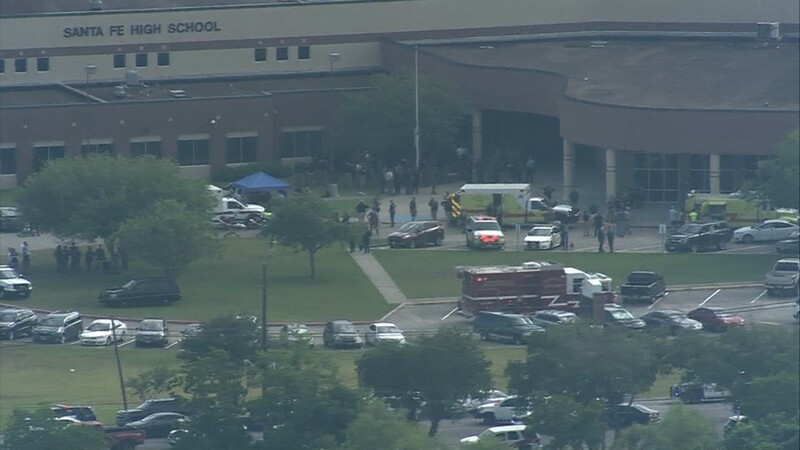 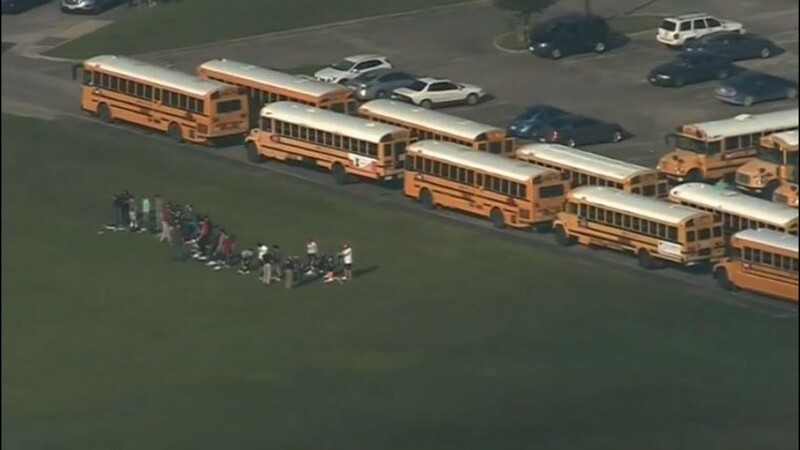 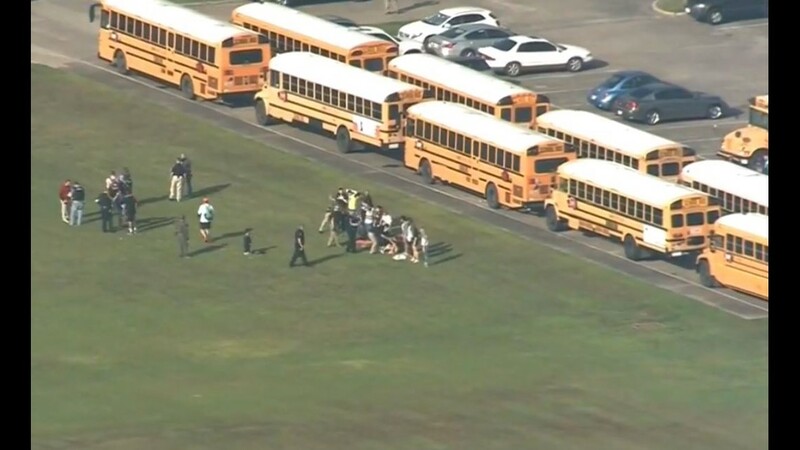 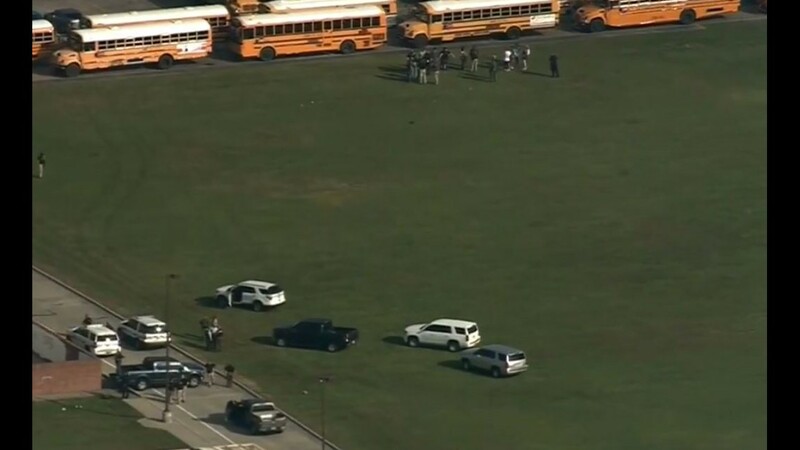 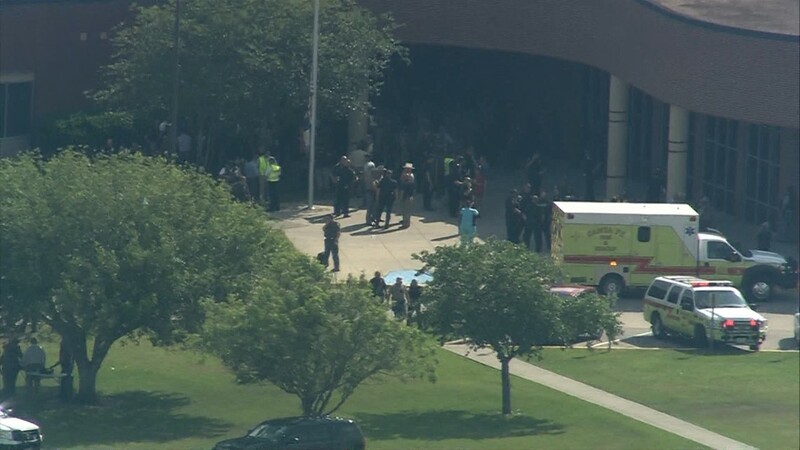 SANTA FE, Texas — As soon as the alarms went off on Friday morning at Santa Fe High School, students started running outside the school to escape, according to 10th grader Dakota Shrader. 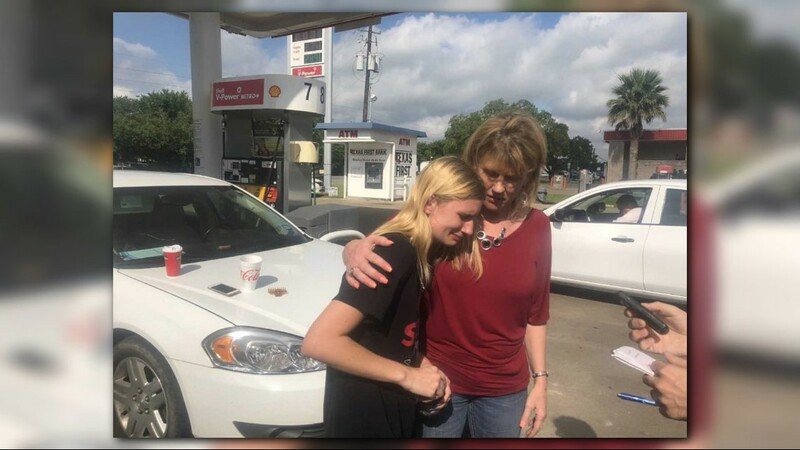 During the chaos, Shrader says she was having an asthma attack and said her friend Ryan helped get her out. 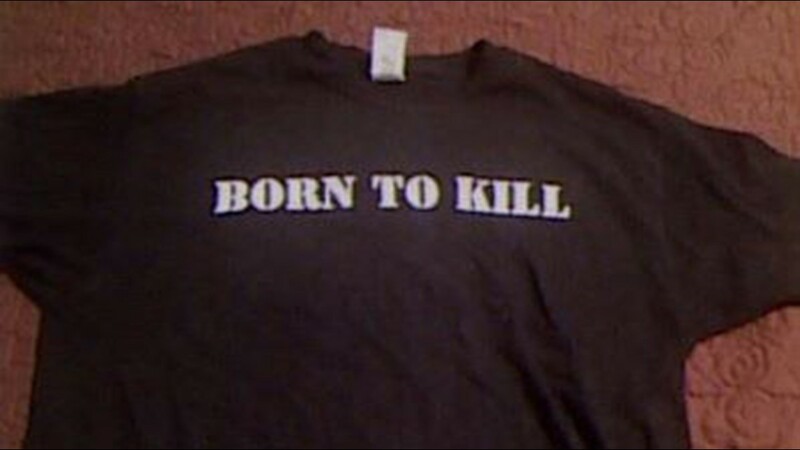 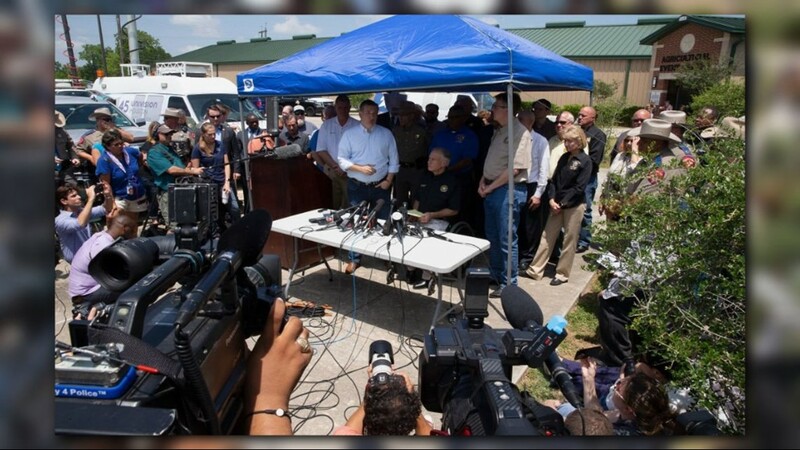 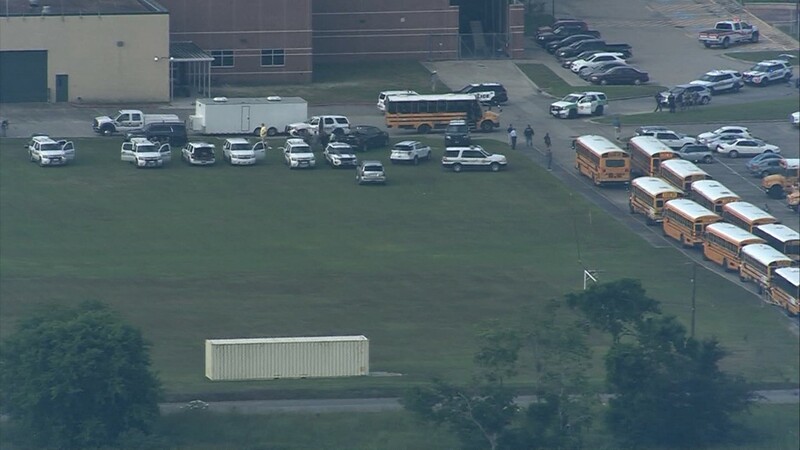 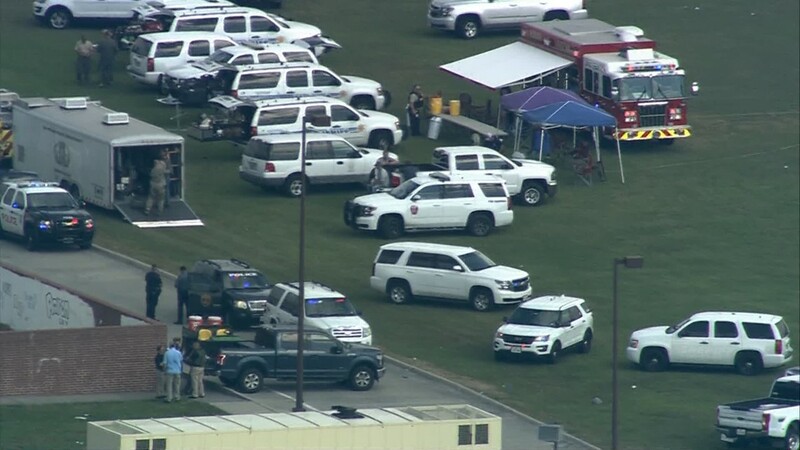 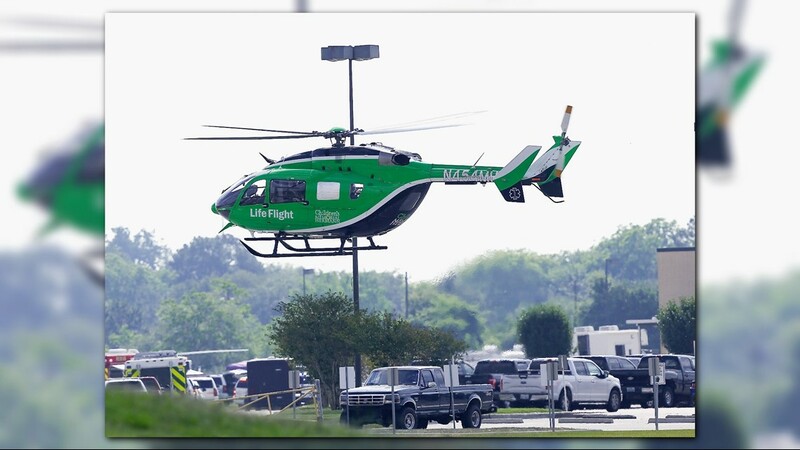 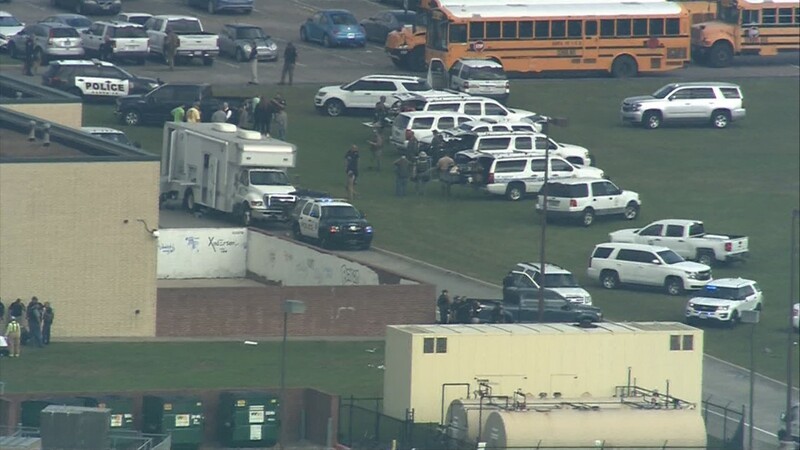 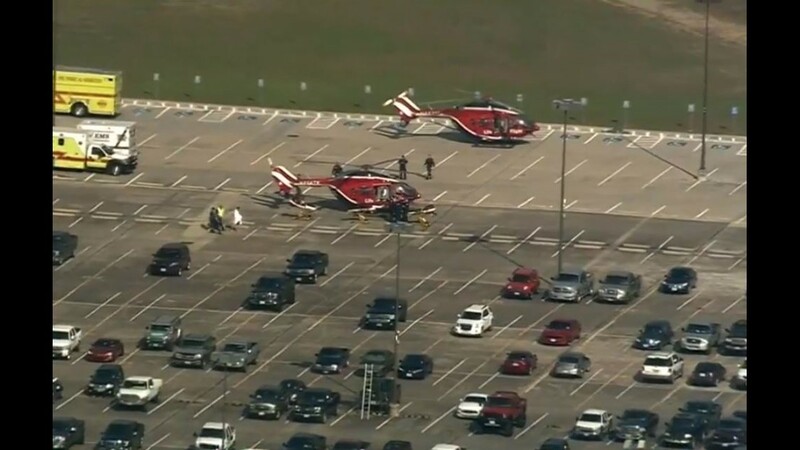 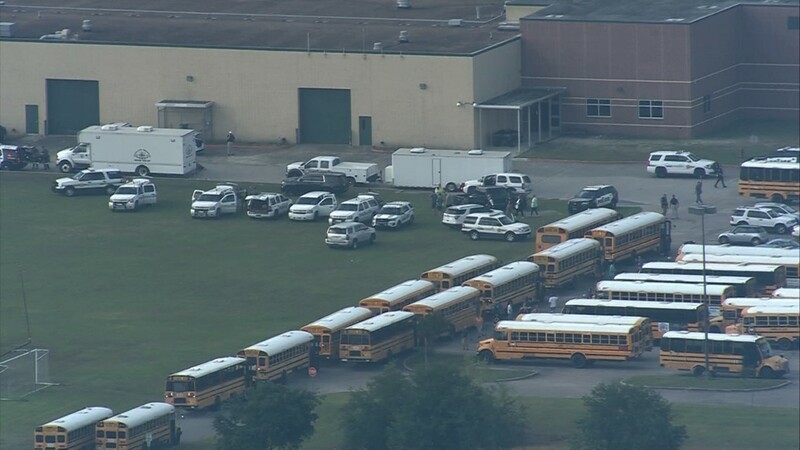 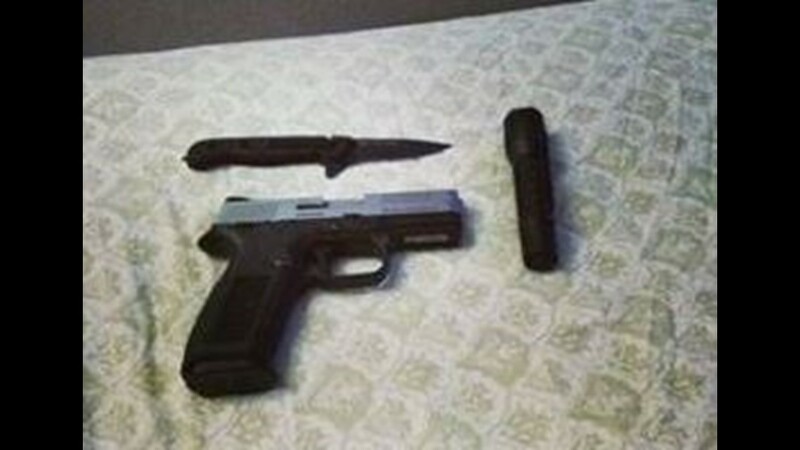 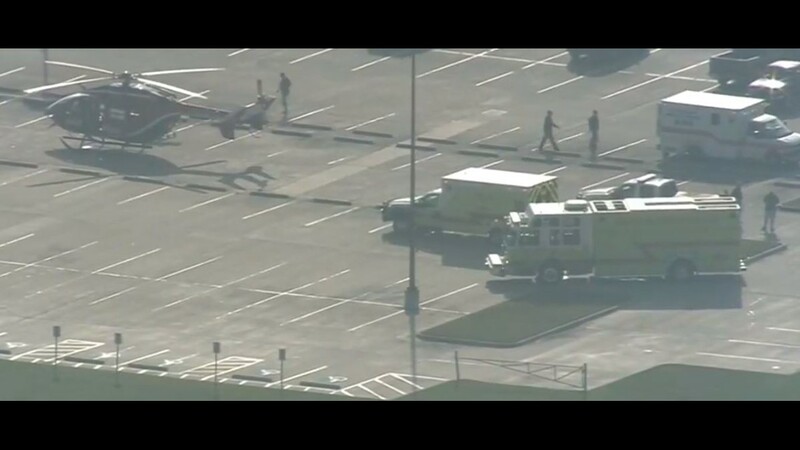 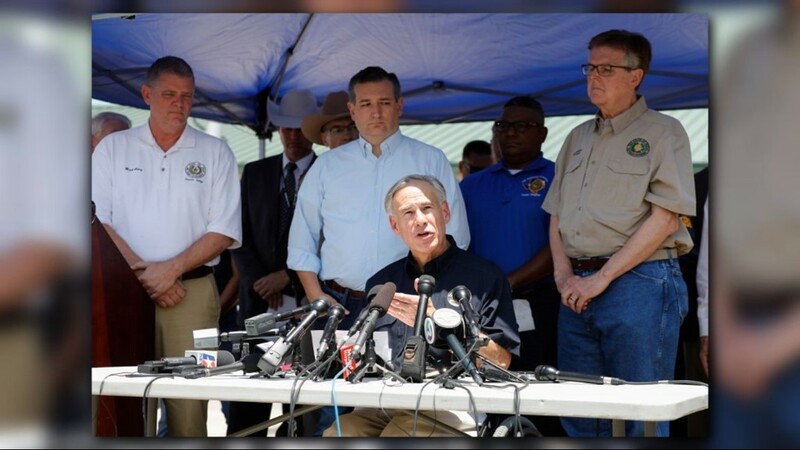 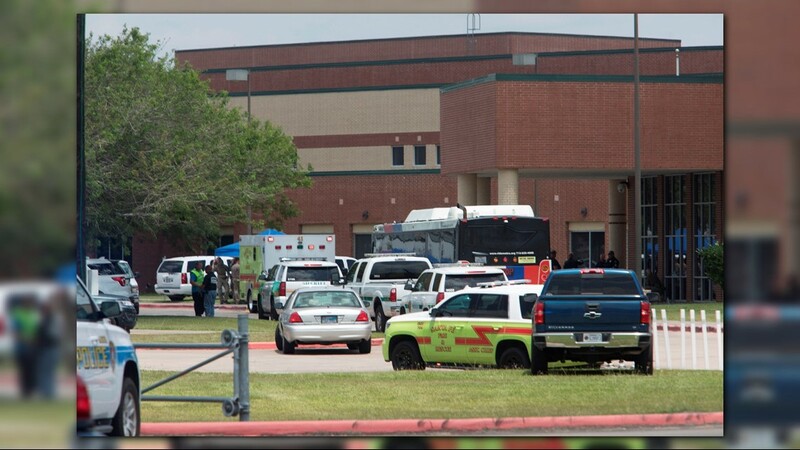 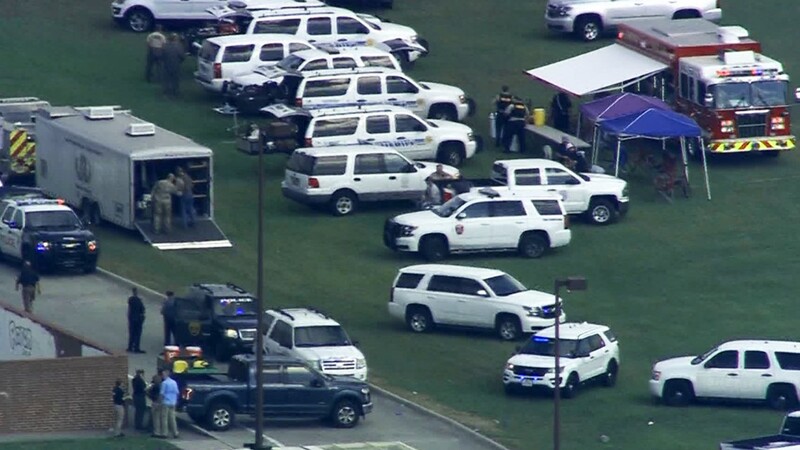 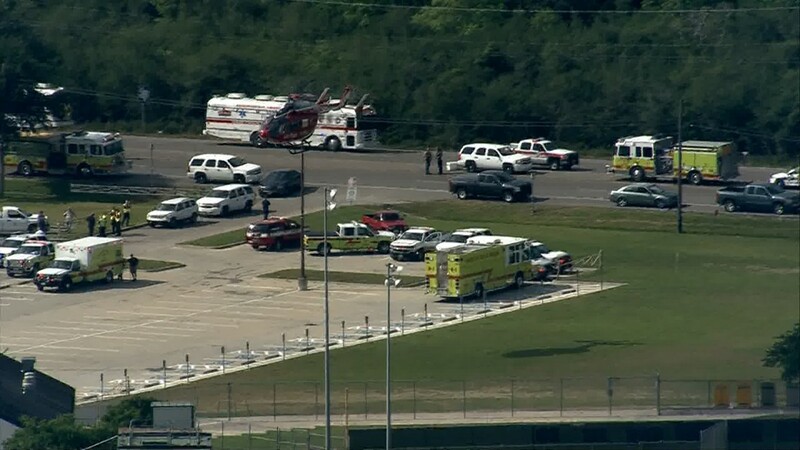 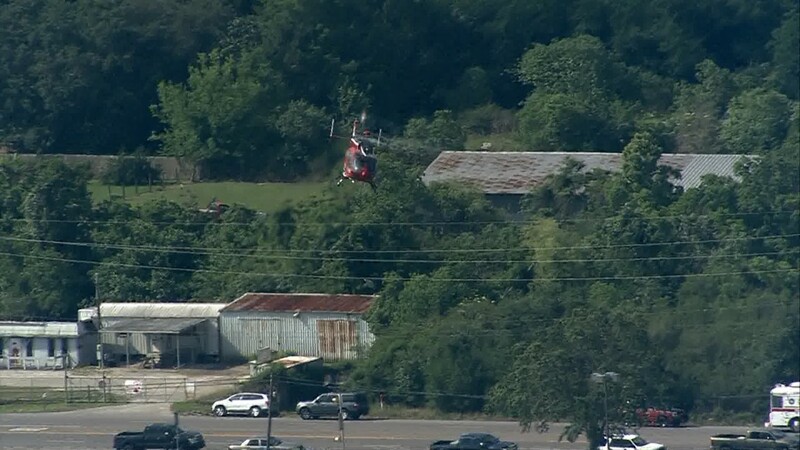 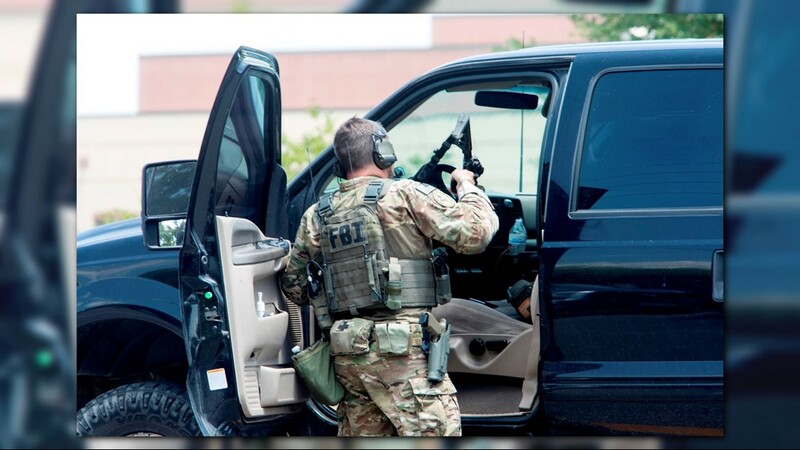 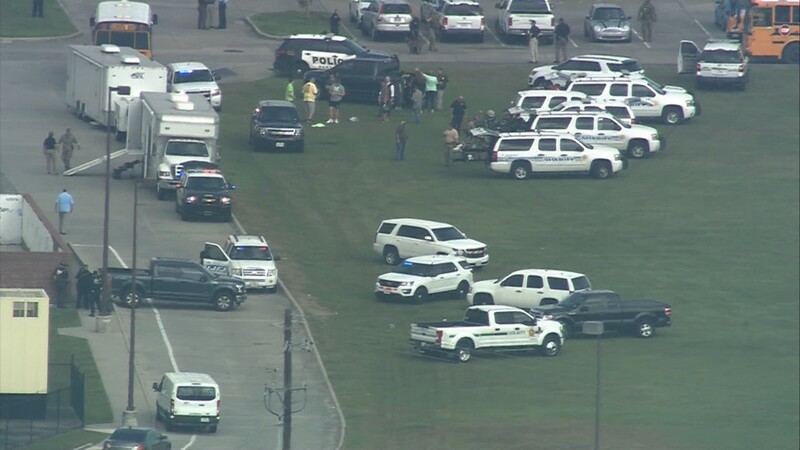 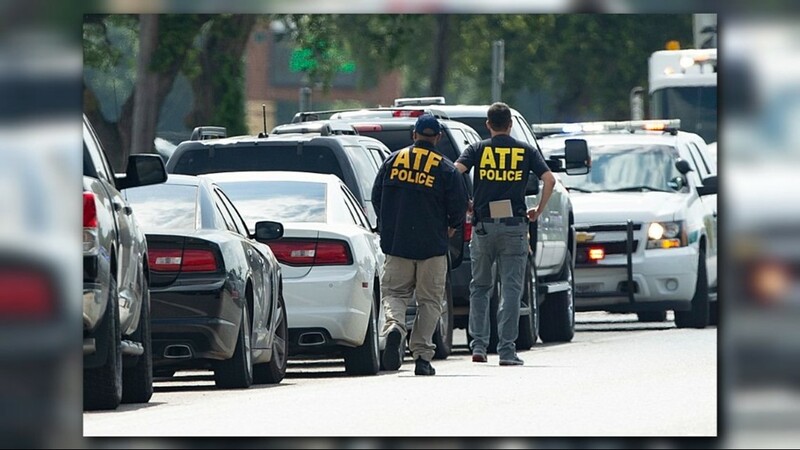 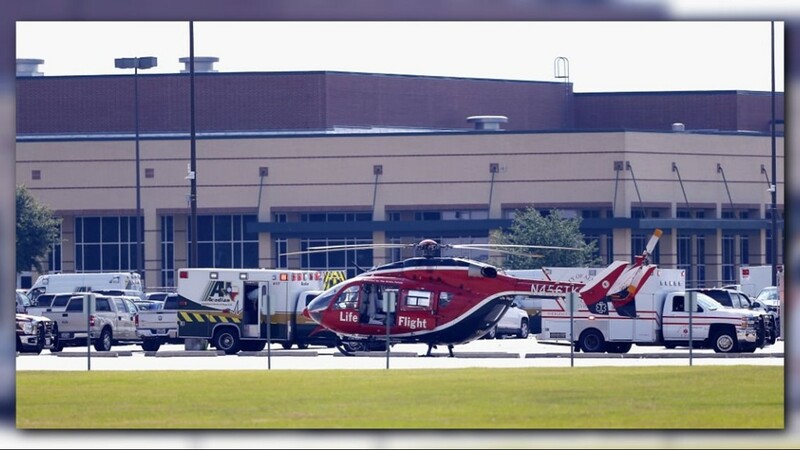 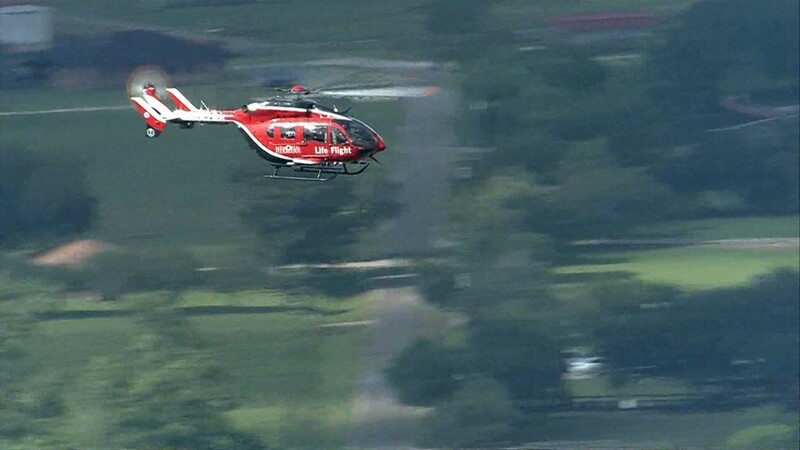 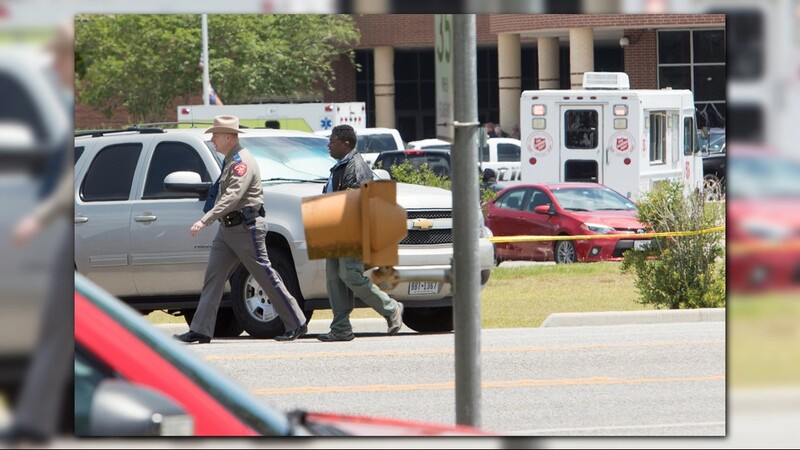 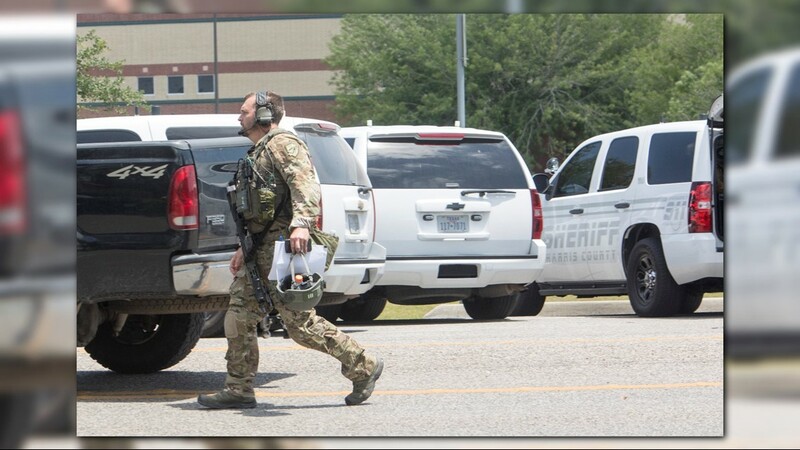 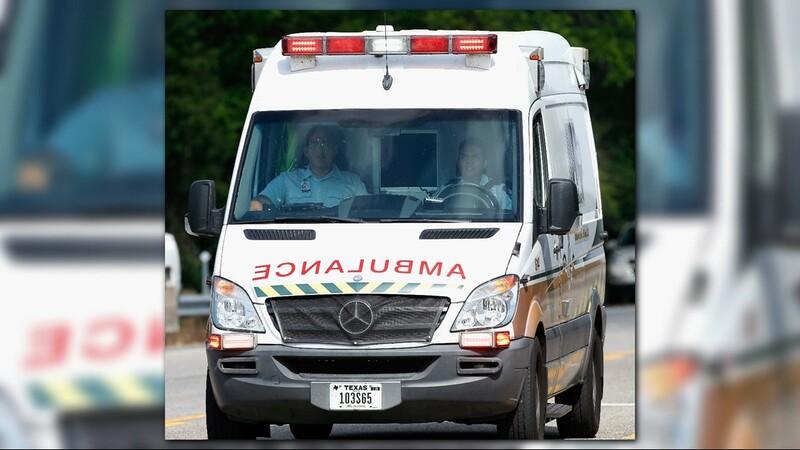 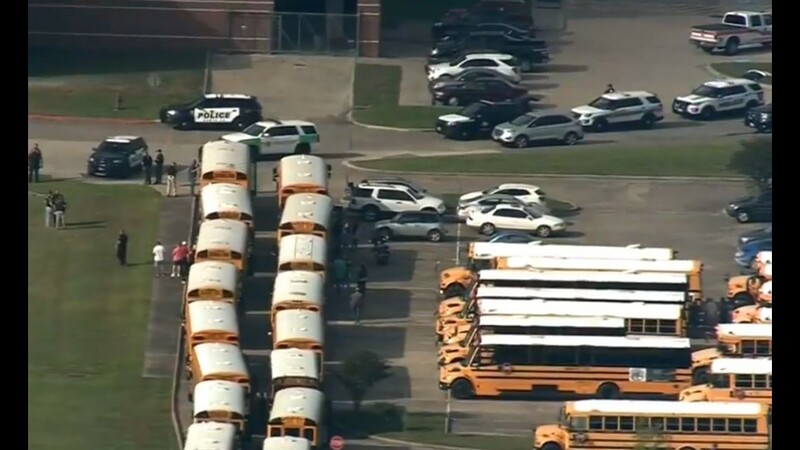 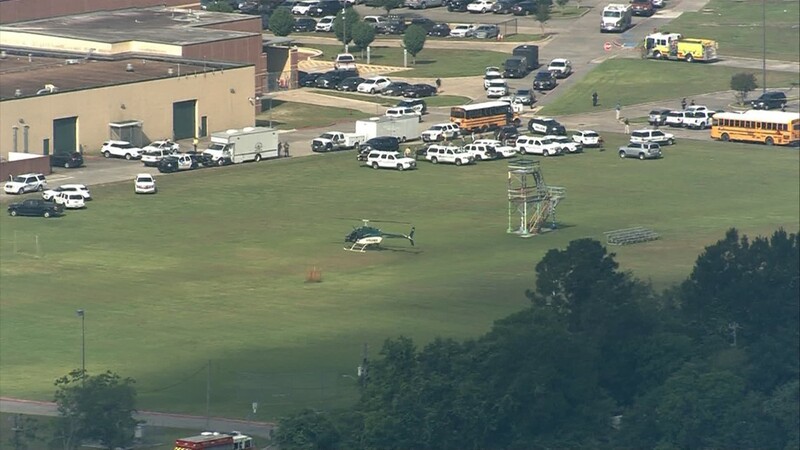 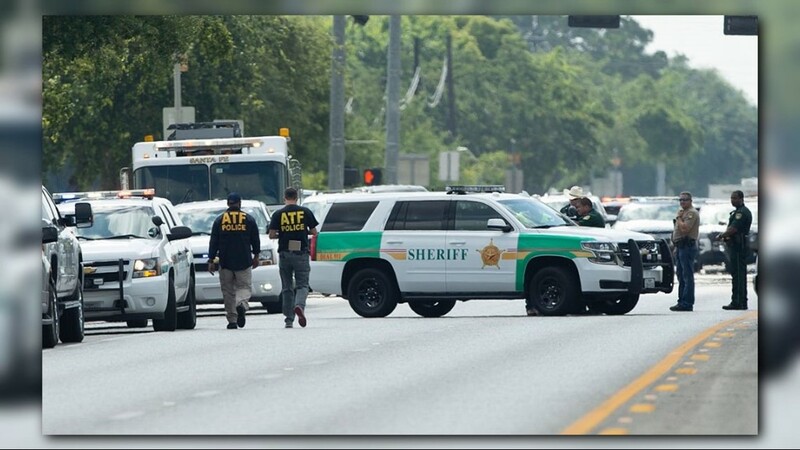 Federal and local enforcement sources confirmed to KHOU that at least 10 people were killed and 13 more wounded.